The University of Georgia is providing financial assistance so military veterans can attend law school. Jacob Bohn spent seven years in the Army and retired as a captain. He is a first-year law student and said he is finding new opportunities at the UGA School of Law. 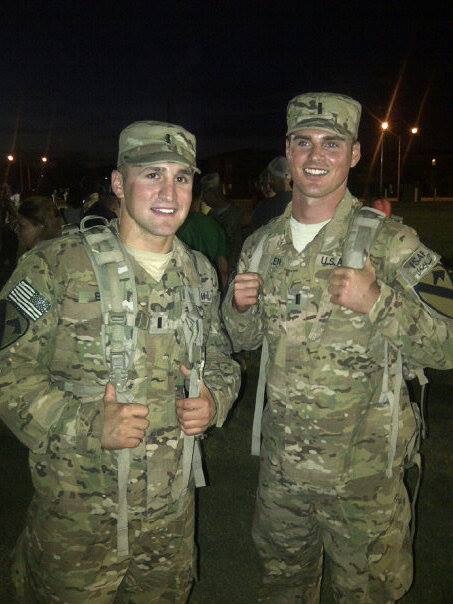 “I’m grateful for the opportunity that the Army gave me and the opportunity to go to law school. It made me who I am,” he said. 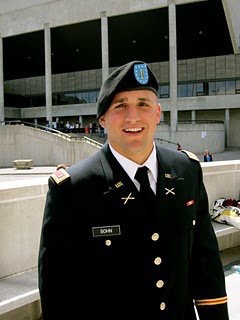 Bohn graduated from West Point and did a tour in Afghanistan. He said wants to continue to serve the community after he earns his law degree. Service was always something that was important to me,” Bohn said. To make his dream a reality, the University of Georgia launched the Butler Commitment to help pay for the cost of law school. This financial aid is about creating opportunities for veterans. “Every little bit counts,” Bohn said. For veterans, this little bit goes a long way. Vets who want financial aid have to be accepted into the law school and are funded on a case-by-case basis. ATHENS — Entomologists at UGA need Georgians help.